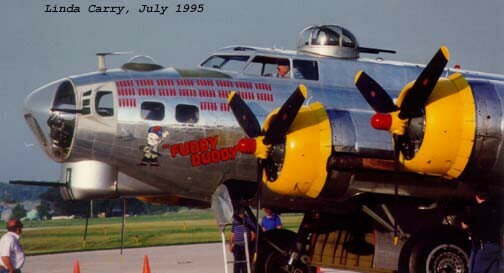 Delivered to USAAF as 44-83563. - Stored for 30 days, Patterson, OH. 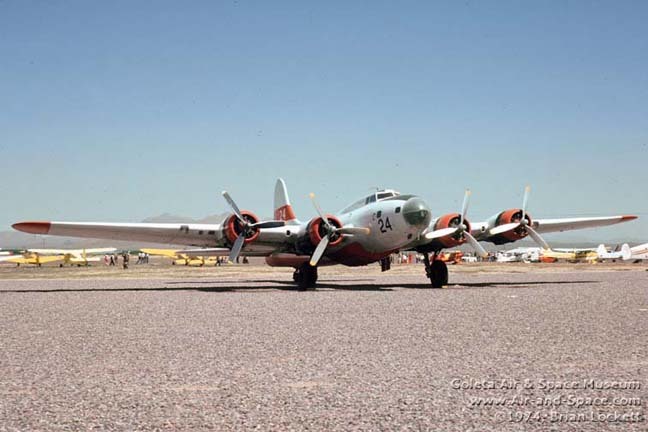 - Converted to CB-17G (Staff Transport). - Deployed to Philipines, 1945-1952. - Returned to United States and overhauled. 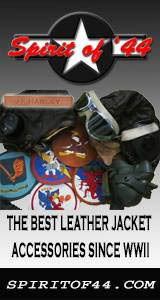 - Allocated to 6000th Base Service Group, Japan, 1952-June 1955. American Compressed Steel, Cincinatti, OH, August 18, 1959-1960. Aero American Corp., Tucson, AZ, May 9, 1960-1963. - Ferried from Davis-Monthan AFB to Ryan field, AZ. - Ferried to Dallas-Love, TX for cargo door installation. Columbia Pictures Inc., NY, October 11, 1961-1963. - Leased for movie "The War Lover"
 Turrets re-fitted at Ryan Field, AZ. - Arrived Gatwick, UK, October 8, 1961. - Departed UK on May 16, 1962. Aircraft Specialties, Inc., Mesa AZ, February 2, 1963-1985. - Converted to fire bomber. - Flown as tanker #E24, #C24, #24, #89. - Flown to Hawaii for movie "Tora, Tora, Tora" January 1969. - Flown as tanker #89. National Warplane Museum, Geneseo, NY, October 1985-1998. - Restored to military configuration. 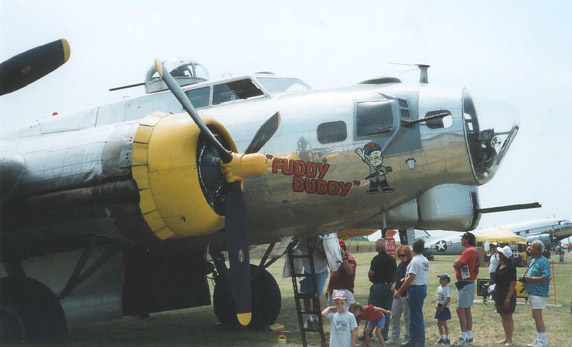 - Flew as 297400/Fuddy Duddy/K*E.
Wings Of Eagles, Horseheads, NY, 1998-2005. - Formerly National Warplane Museum. 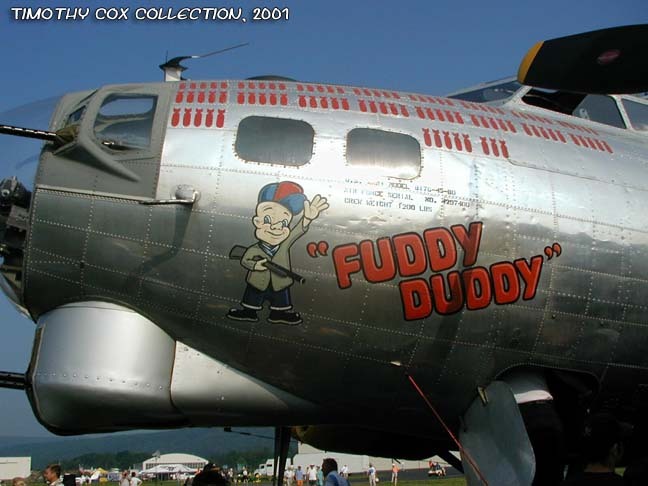 - Flown as 297400/Fuddy Duddy/K*E.
William Lyons/Martin Aviation, Orange County, CA, 2006-2017. 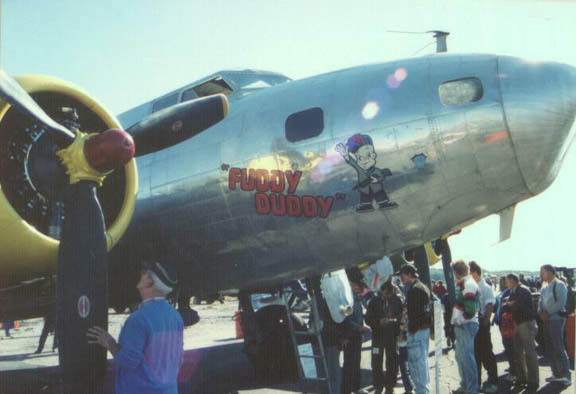 - Displayed at Lyon Air Museum, Santa Ana, CA, 2011-2017. Brian Lockett - Goleta Air & Space Museum.